On August 23rd, 2017 Netherrealm Sudios announced the characters that will be part of Fighter Pack 2 for Injustice 2. One of them is Black Manta. 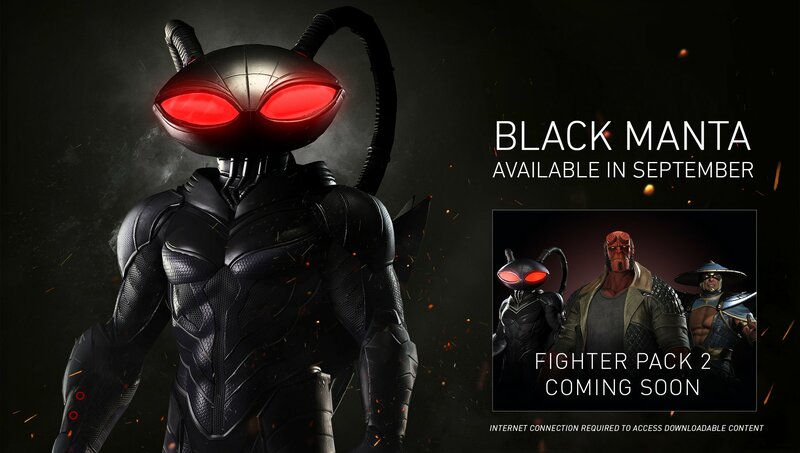 They did however made a mistake in the announcement trailer stating that a gameplay trailer for Black Manta will be arriving on May 27th, 2017 during a live stream on the twitch channel. 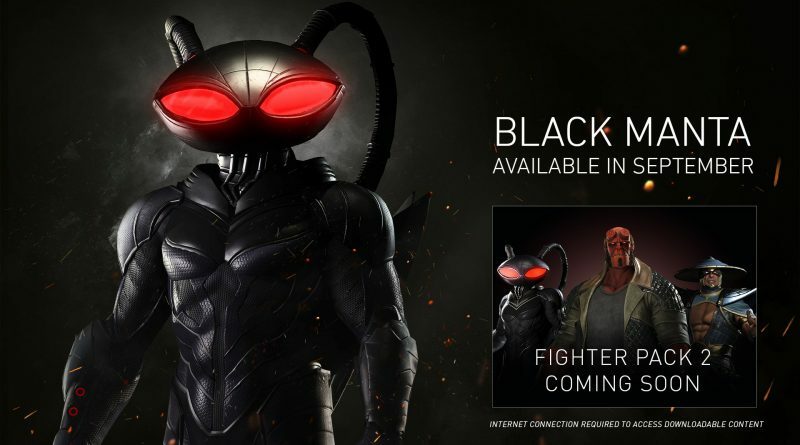 Today Netherrealm Studios corrected the information announcing that Black Manta will indeed be the first Fighter Pack 2 character to be released for Injustice 2. The character will arrive in September and the Gameplay trailer will be dropping on August 17th, 2017. Unfortunately a more precise release date is not yet available. 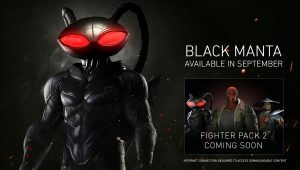 Are you excited about Black Manta? Tell us in the comments below.